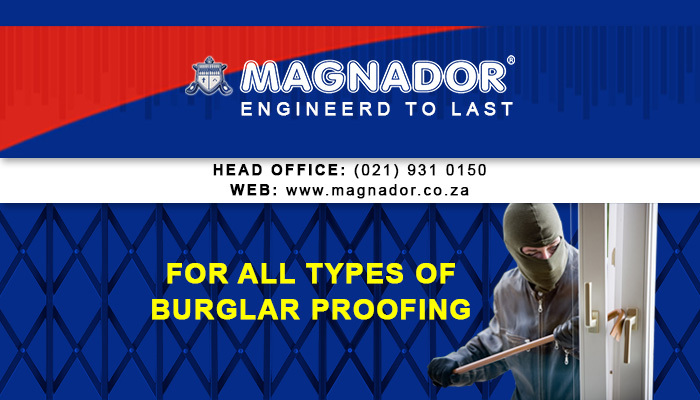 Magnador is one of South Africa’s most tried and trusted security brands, providing reliable security solutions at competitive rates. 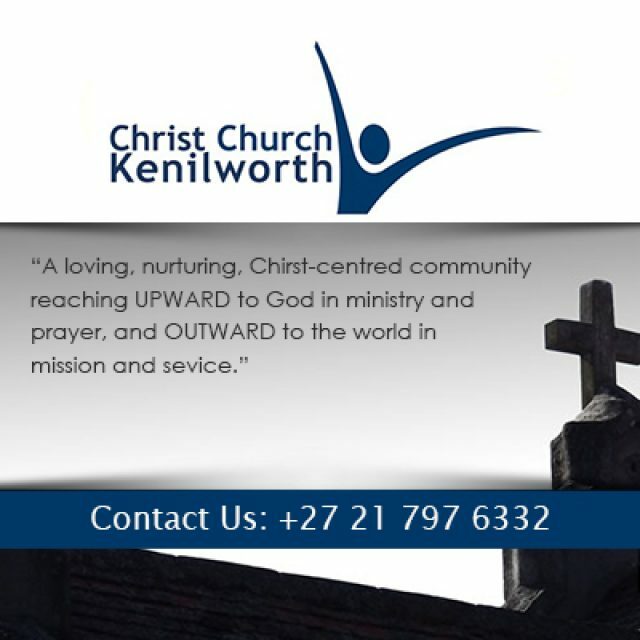 We are a leader in the industry, and are known for our unrivalled manufacture and supply of physical security barriers. 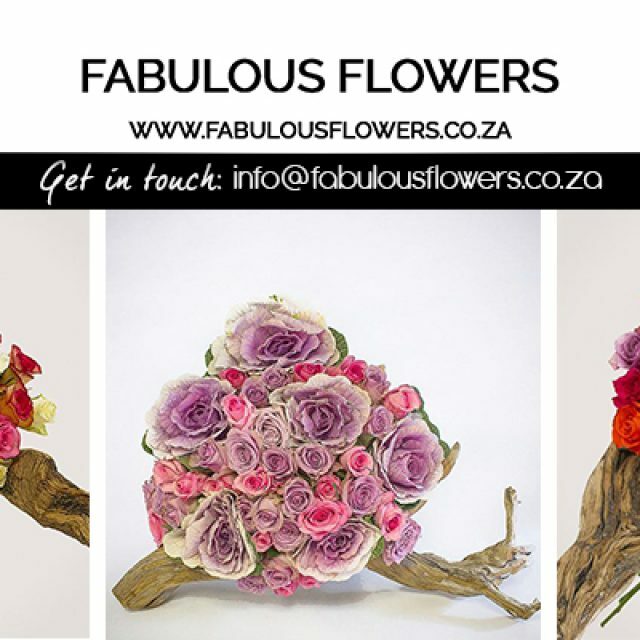 Magnador has been in business for over two decades, so our clients can rest assured that they are investing in products that are of the highest quality, and which meet our own exacting standards. Our company operates across the country, providing a wide selection of security barriers for residential, business and industrial use. 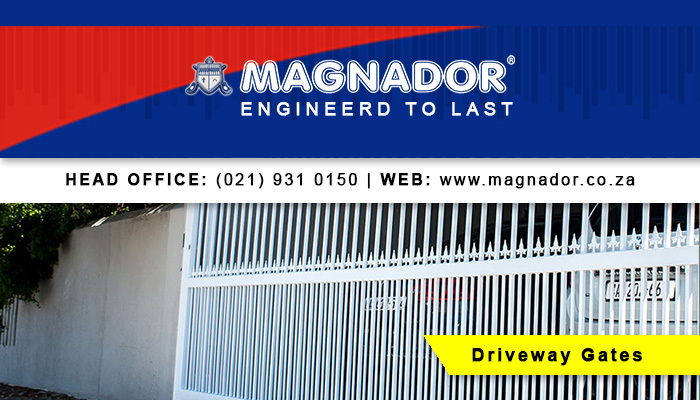 The Magnador team is made up of expertly trained professionals who can install our products efficiently and promptly, in order to guarantee optimal safety and functionality. 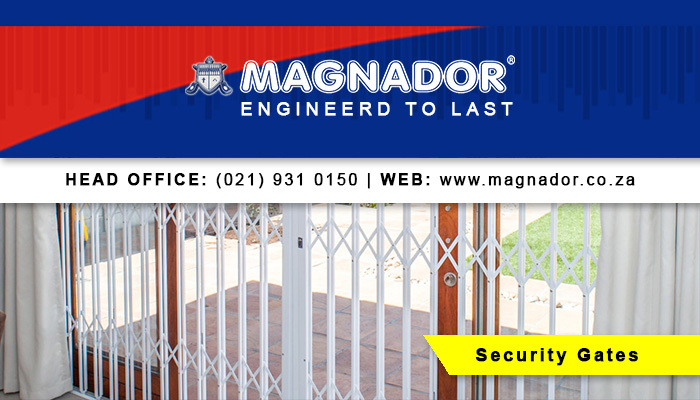 Magnador is the only security company that manufactures our own in-house, patented steel lock barrier system, which provides superior quality security and complete peace of mind for all clients. Doors and gates: We provide a variety of both indoor and outdoor security gates and doors, available in different styles and colours. 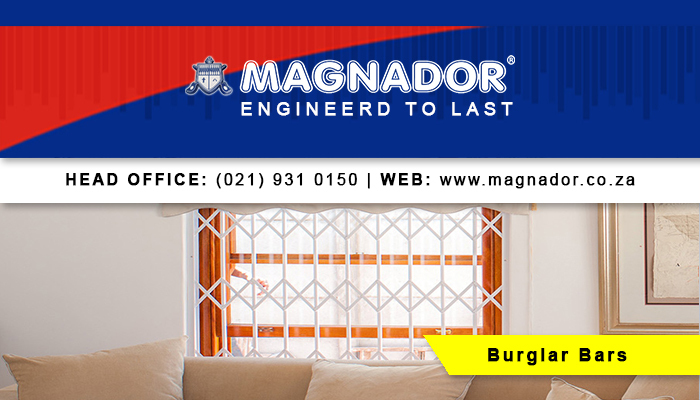 Burglar bars: Our burglar bars are durable and reliable, with choices such as stylish Spanish bars or strong cottage pane bars. Clear burglar bars and gates: Our innovative clear burglar bars and gates provide a chic safety option for those who do not want to spoil their view, but still remain secure. Driveway gates and panels: We provide a variety of driveway gates and panels, which offer reliable security for your property. 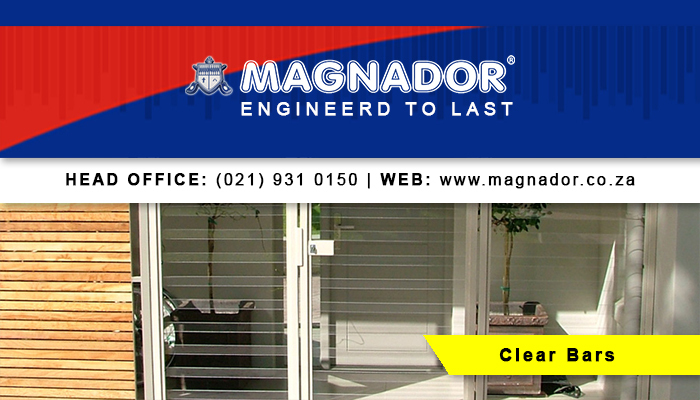 Every Magnador product carries a comprehensive 5-year quality warranty (terms and conditions apply). Do you want to find out more about the benefits of installing our exceptional safety products? 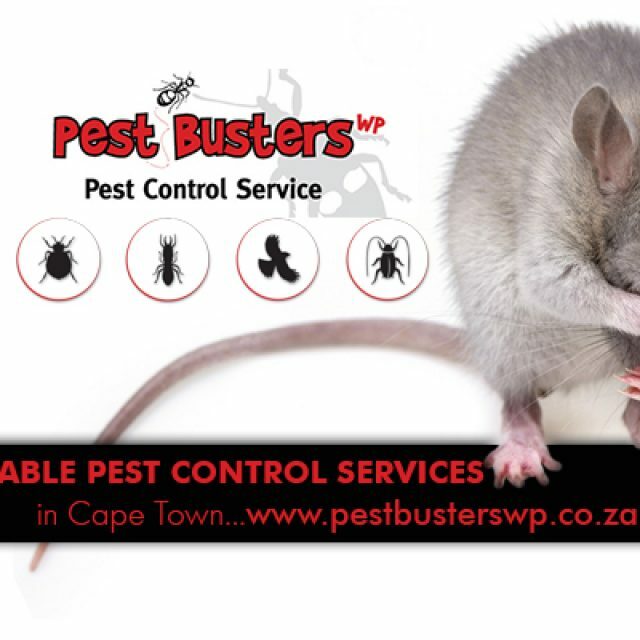 Then feel free to visit our website or contact us directly for an affordable quotation. 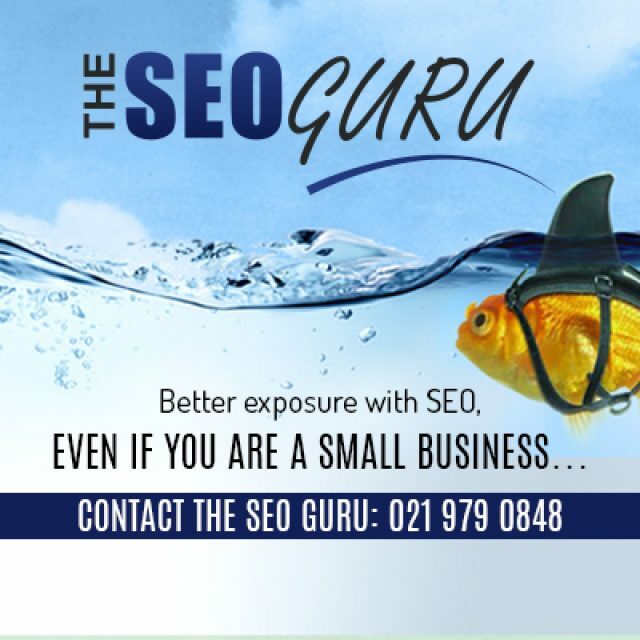 We look forward to making your life more secure!